Have you outgrown your current house? 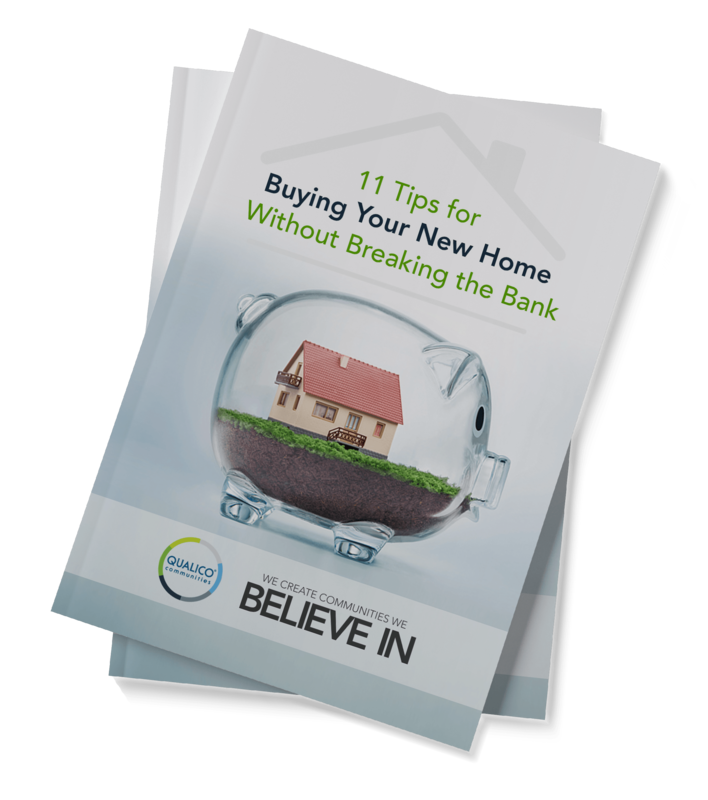 Our free guide will show you what to focus on and what to avoid in your search for a new home. Searching for a new place to call home?Experience the benefits of living in one of our desirable communities in this free guide! 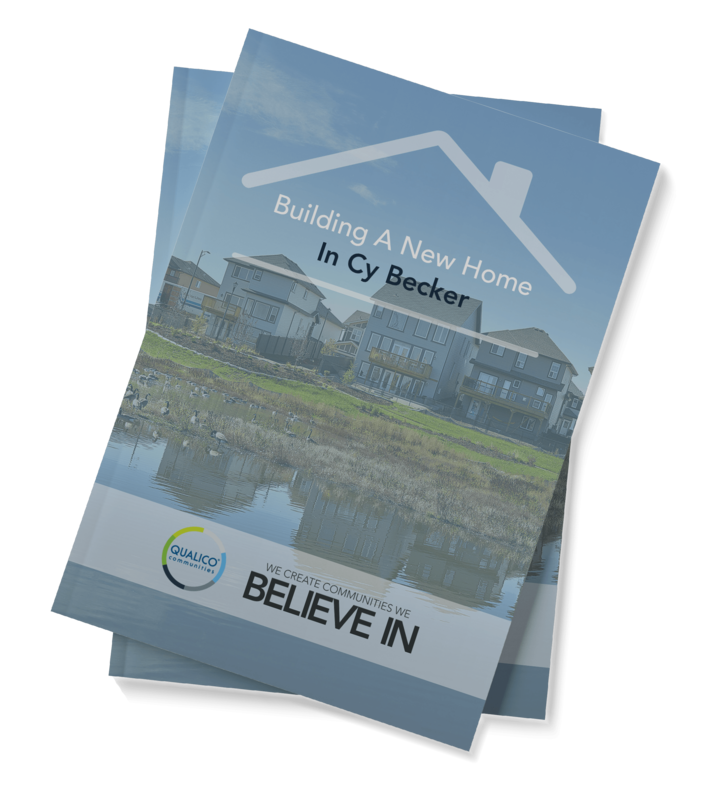 Our award-winning community of Cy Becker is becoming a very popular place to live. We're ready for you to move here, too! Having trouble deciding what to include in your new home build? 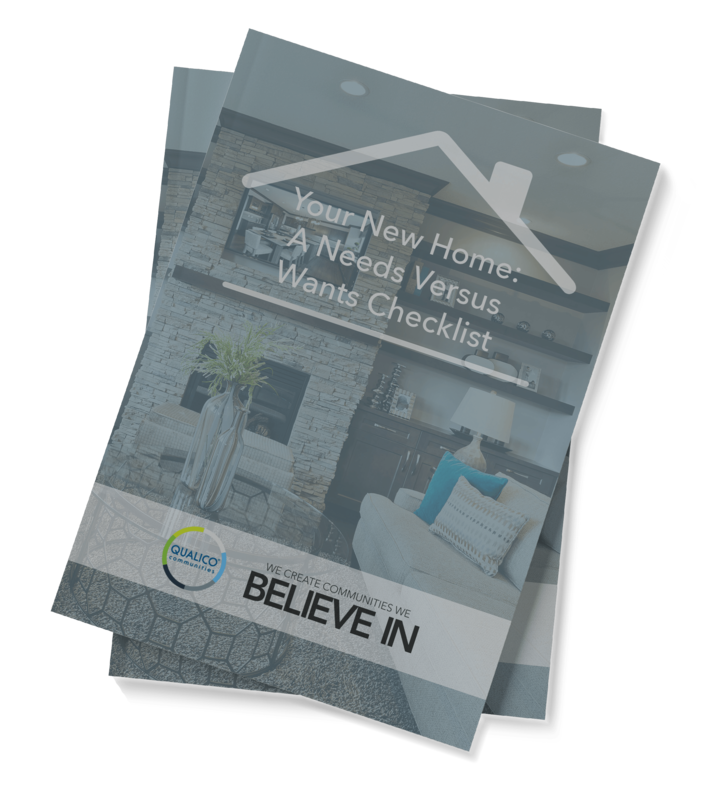 Our free checklist will give you a clearer idea of what you really want! Time for a new home? 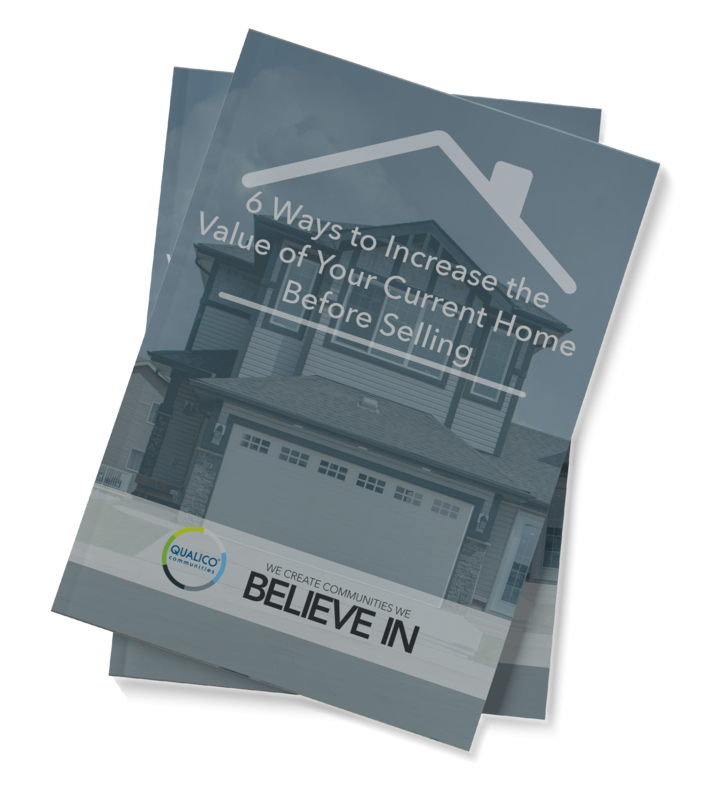 Get the most money possible when you sell by following the effective staging tips inside our free guide! Looking for a new community that your family will love? 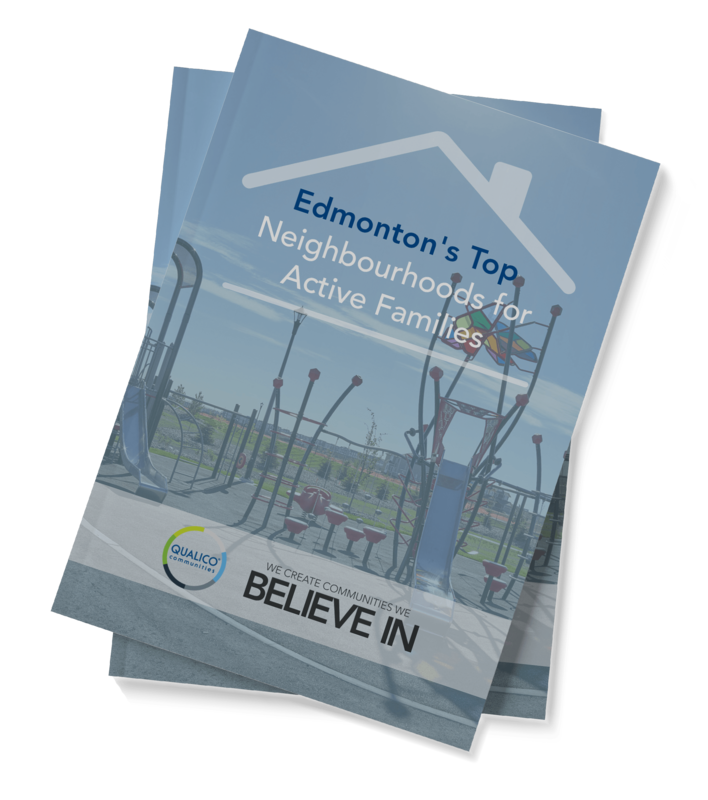 We've got the details on seven of the most popular places to live in Edmonton! 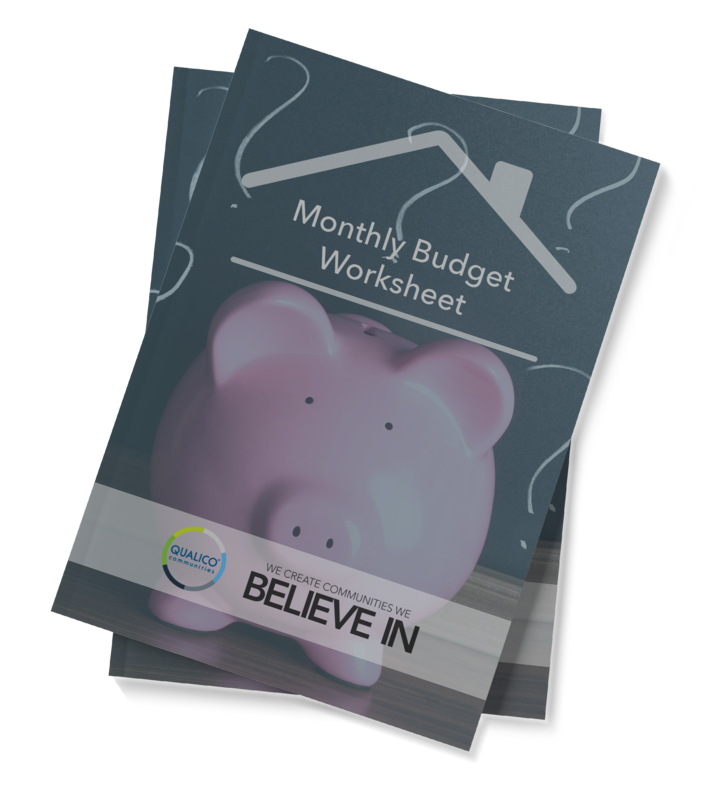 Our free budgeting tool will help you plan out your expenses so you can afford the new home you really want. Unsure which home option is right for you? 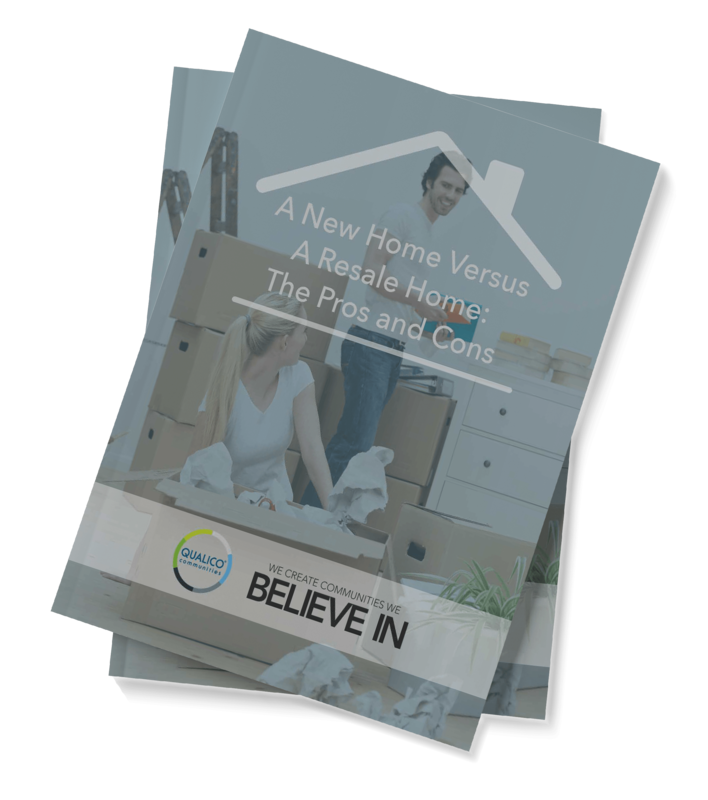 Our free guide will give you a clear picture of new and resale homes, making deciding easier. Think you're ready for home ownership? 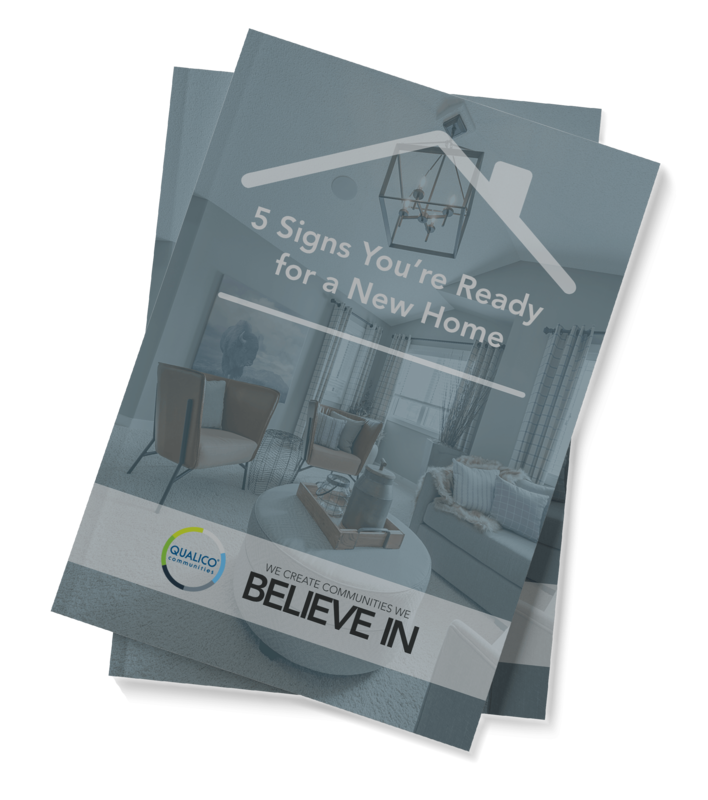 Our free guide has the details on five of the most telling signs a new home is right for you. 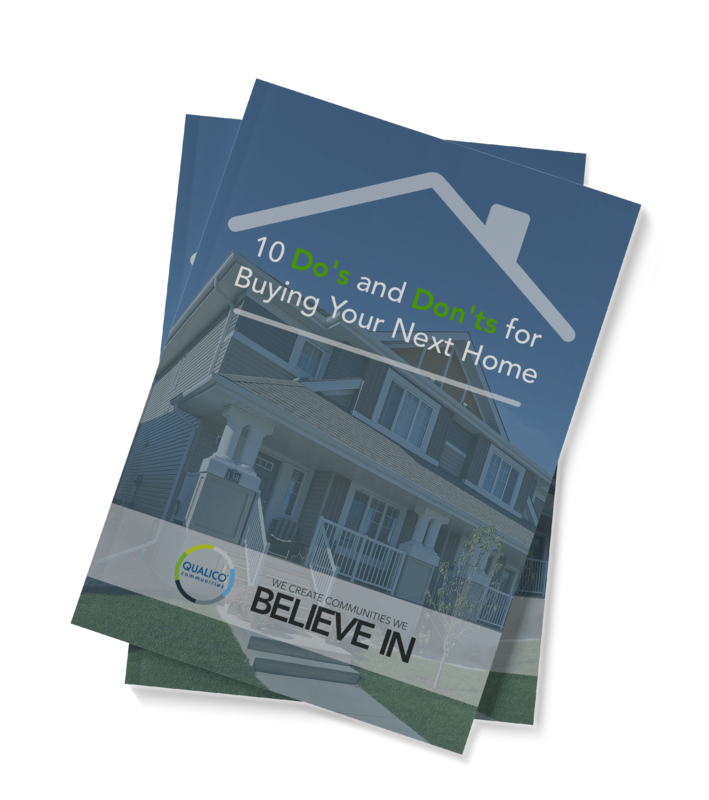 You can buy a new home that's in your budget and has everything you want. Our free guide will show you how! 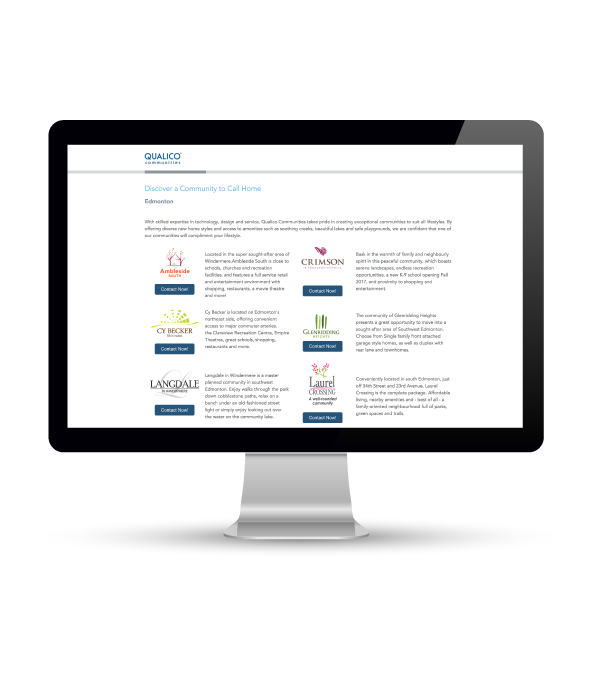 Want to see where each of our communities are located? 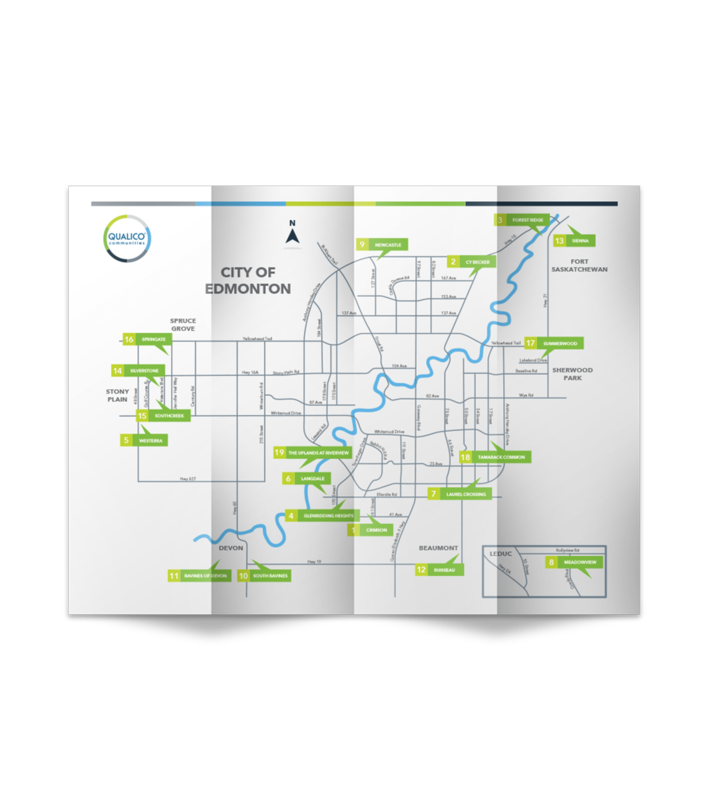 Planning your visits is so easy with our free community map! Need help selecting the best builder for your needs? 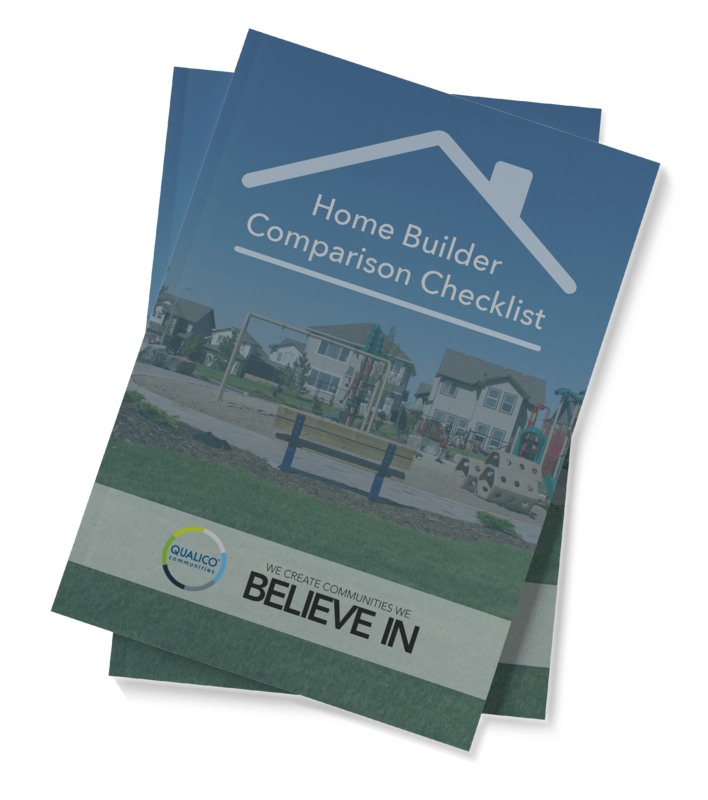 Our free checklist makes it easy to compare builders and find your top choice. 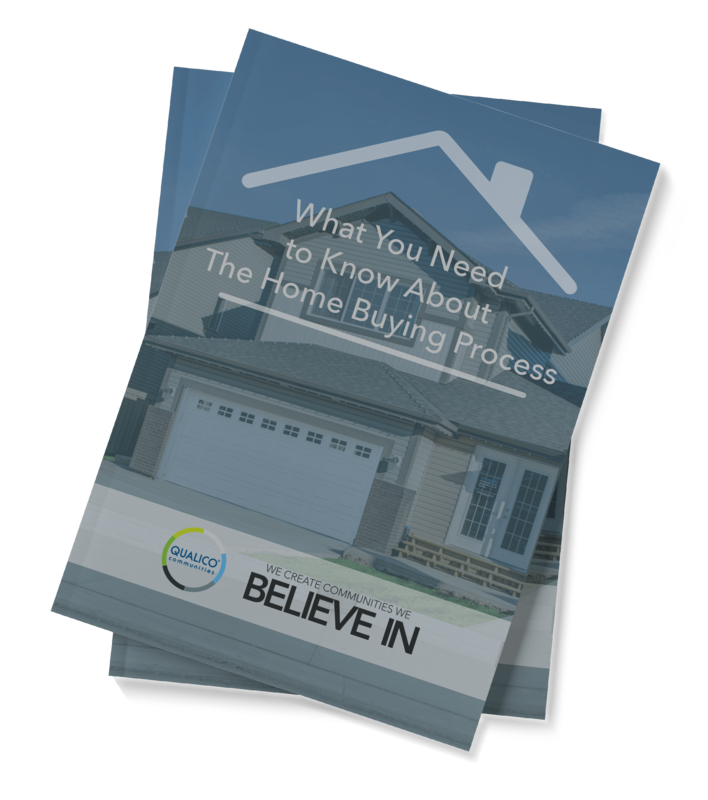 Navigating your way through the process of buying a new home is much easier with the help of our free guide! Download yours today.